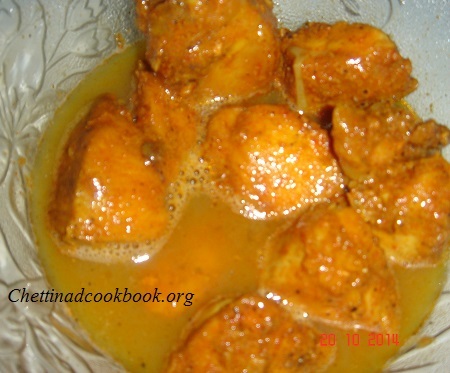 We have many varieties in chicken recipes, but this is my mother-in-law’s special recipe, the same method of this recipe can be followed with mutton also.This delicious chicken chops is made for our guests with this secret recipe in feast. 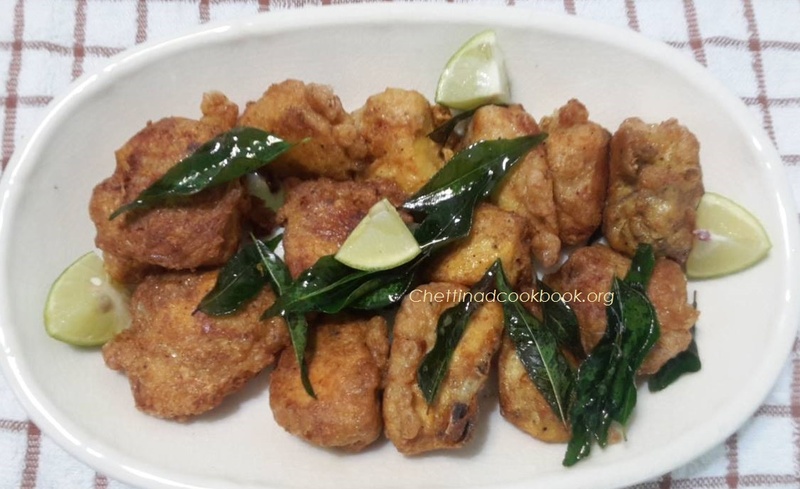 You can feel the original taste of chicken, unlike other gravy and varuval recipes.Can be served as starter or with combination of Rasam , sambar or curry and hot steamed plain cooked rice. Easy to prepare with little effort,without cutting,chopping or grinding more ingredients. In a kadai add chicken,salt,chilli powder, ginger garlic paste, and turmeric powder.Add 1/2 cup of water and cook in medium flame,until water evaporates completely.3/4th cooked is fine. Masala should have to get coated completely. In a bowl add egg,a pinch of salt and pepper,beat well to mix altogether. 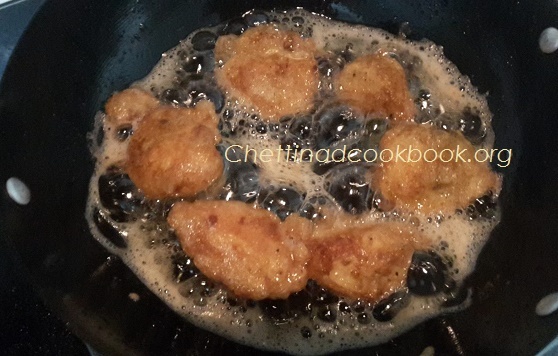 In a pan heat Oil, dip pre-cooked chicken pieces,drop in to the hot oil and golden fry. 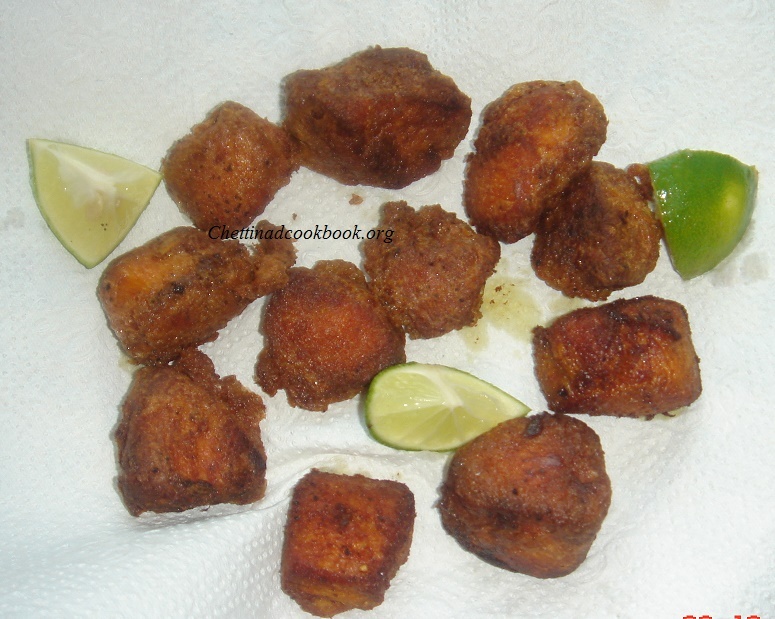 Enjoy this as starter or with steamed rice and Gravy.